Every community has a personality all its own – La Conner is no different. We’re quite small, we’re often quirky, we’re committed to our art and our water and our history and our landscape, and our community is full of smart and hardworking people who all help make this little town a very special place to live … and visit! We hope you enjoy our Channel Chatter Blog! Boating Couples Love La Conner! 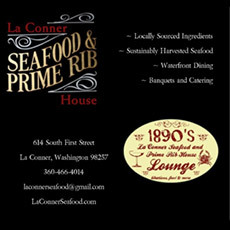 https://lovelaconner.com/wp-content/uploads/lcchamber_marina083ab751.jpg 432 649 Love La Conner https://lovelaconner.com/wp-content/uploads/La-Conner-Washington-Logo-800x135.png Love La Conner2013-08-09 16:49:162014-03-16 10:16:30Boating Couples Love La Conner! 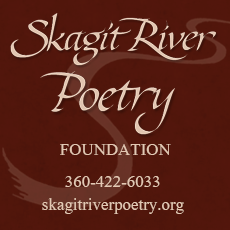 I-5 Temporary Bridge Open - Skagit Valley is Open for Business! https://lovelaconner.com/wp-content/uploads/i-5_bridge_collapse.jpg 214 211 Love La Conner https://lovelaconner.com/wp-content/uploads/La-Conner-Washington-Logo-800x135.png Love La Conner2013-06-20 14:03:392013-08-01 10:44:07I-5 Temporary Bridge Open - Skagit Valley is Open for Business! 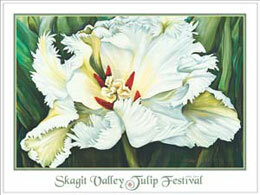 Will you be one of the hundreds of thousands of people will visit the Skagit Valley in April for The Skagit Valley Tulip Festival 2013? In 2012 alone, the festival greeted visitors from nearly all 50 states and from 53 foreign countries! Our tulips bloom according to Mother Nature; here's the the official Bloom Map. Tired of the Rain? La Conner’s Rainy Day Art Weekend is Sure to Cheer You Up! https://lovelaconner.com/wp-content/uploads/Rainy-Day-homepage-featured-image.jpg 384 504 Love La Conner https://lovelaconner.com/wp-content/uploads/La-Conner-Washington-Logo-800x135.png Love La Conner2013-01-30 14:15:212013-02-04 14:30:37Tired of the Rain? La Conner’s Rainy Day Art Weekend is Sure to Cheer You Up! https://lovelaconner.com/wp-content/uploads/Romance-and-Wine.jpg 685 1024 Love La Conner https://lovelaconner.com/wp-content/uploads/La-Conner-Washington-Logo-800x135.png Love La Conner2013-01-28 13:23:232018-05-31 10:37:37Best Romantic Getaway Weekend! 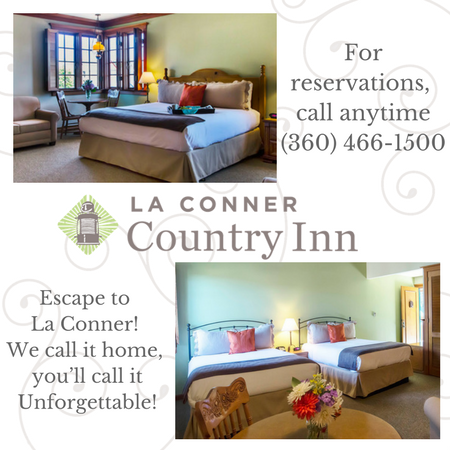 La Conner - the Perfect Spot for a Girl's Getaway Weekend! 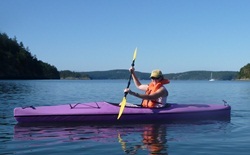 https://lovelaconner.com/wp-content/uploads/Girls-Getaway-Weekend-La-Conner-Washington.jpg 848 566 Love La Conner https://lovelaconner.com/wp-content/uploads/La-Conner-Washington-Logo-800x135.png Love La Conner2013-01-21 14:03:002013-01-21 14:05:01La Conner - the Perfect Spot for a Girl's Getaway Weekend! 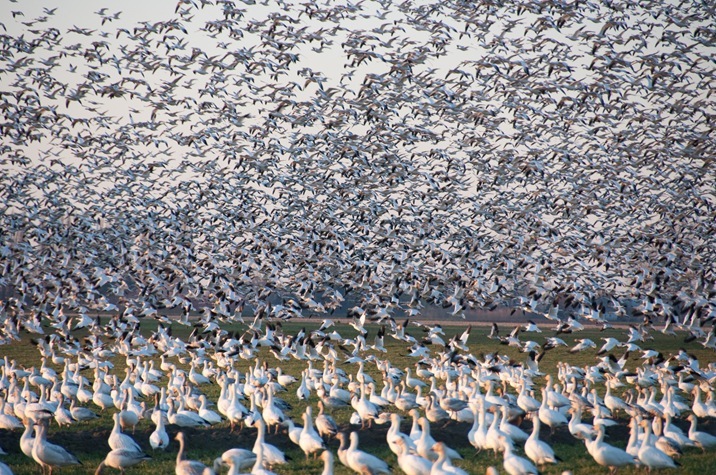 One of Washington State’s most revered winter treasures is being witness to the magic of our bird population – from soaring bald eagles to thousands of snow geese feeding in a field. 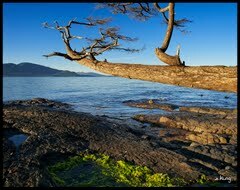 Pack your camera, your Audubon guides, and your love of birds, and make La Conner your destination this winter. 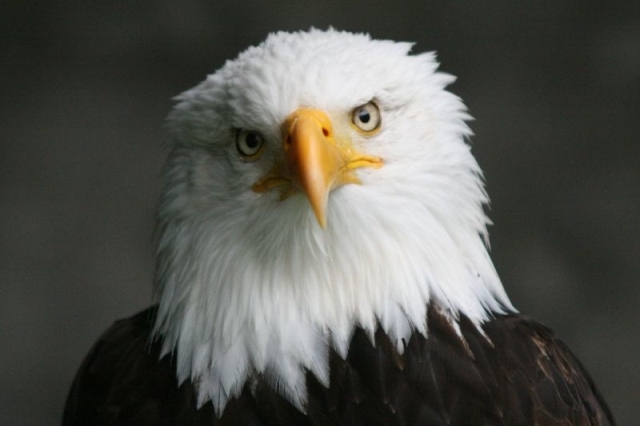 2013 Photo Contest - Winter Birds! https://lovelaconner.com/wp-content/uploads/Snow-Geese-Kirsten-Morse.jpg 687 1024 Love La Conner https://lovelaconner.com/wp-content/uploads/La-Conner-Washington-Logo-800x135.png Love La Conner2013-01-07 14:40:242013-03-08 16:04:242013 Photo Contest - Winter Birds! 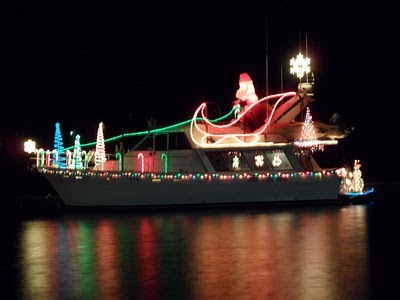 If you’re looking for things to do in November and December, consider La Conner! There are all sorts of things to do – come visit us and have some fun while you take advantage of our terrific shopping, dining, galleries and museums. 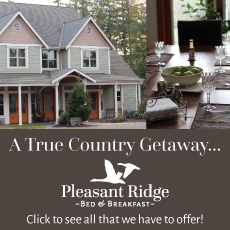 You can make a quick getaway weekend out of it, or perhaps even stay for several days. You won’t want to miss all our fun! 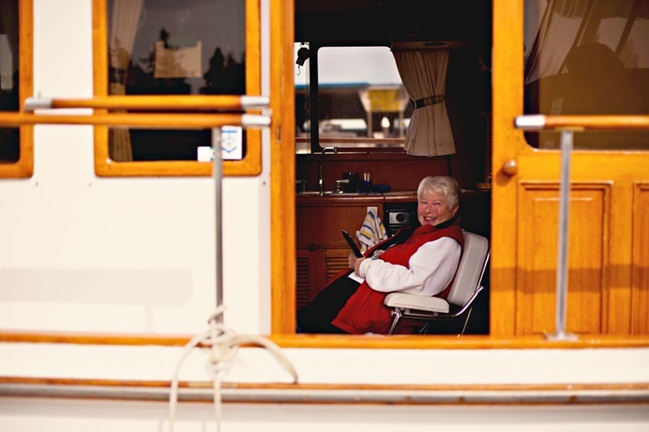 Holiday 2012: Good things come in small packages; Wonderful things come from small shops! Imagine the smiles you’ll see and genuine thank-you’s you’ll hear when your family and friends open gifts that truly are special – items that they will treasure because they know you took the time to seek out something beautiful … or unusual … just for them. https://lovelaconner.com/wp-content/uploads/Small-Shop-Saturday-2012-FB-sized-e1353528620319.jpg 323 250 Love La Conner https://lovelaconner.com/wp-content/uploads/La-Conner-Washington-Logo-800x135.png Love La Conner2012-11-21 12:13:282013-12-01 17:08:33Holiday 2012: Good things come in small packages; Wonderful things come from small shops! 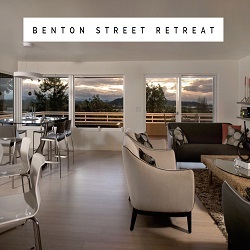 Washington State Vacation in Your Future? https://lovelaconner.com/wp-content/uploads/La-Conner-Washington-Logo-800x135.png 0 0 Love La Conner https://lovelaconner.com/wp-content/uploads/La-Conner-Washington-Logo-800x135.png Love La Conner2012-11-05 16:04:082015-01-08 19:18:57Washington State Vacation in Your Future? Join us this weekend for Arts Alive - Here is our online brochure with the entire weekend itinerary. La Conner’s Boardwalk Becomes a Reality! 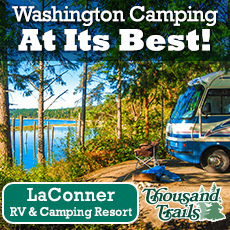 https://lovelaconner.com/wp-content/uploads/La-Conner-Washington-Boardwalk-Trail-Map.jpg 796 1024 Love La Conner https://lovelaconner.com/wp-content/uploads/La-Conner-Washington-Logo-800x135.png Love La Conner2012-10-29 13:08:022014-03-16 10:22:11La Conner’s Boardwalk Becomes a Reality! 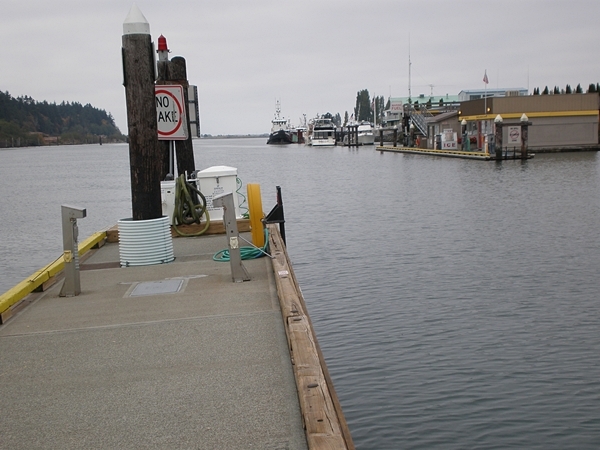 La Conner Marina's Pump-Out Station: Convenient and easy to use. https://lovelaconner.com/wp-content/uploads/La-Conner-Marina-Pump-Out-Station.jpg 450 600 Love La Conner https://lovelaconner.com/wp-content/uploads/La-Conner-Washington-Logo-800x135.png Love La Conner2012-10-09 17:11:052017-11-06 14:47:39La Conner Marina's Pump-Out Station: Convenient and easy to use. La Conner Photo Contest Winners Announced! Congratulations to the winners of our summer La Conner Photo Contest - and a huge thank you to all who entered the contest. It was difficult to choose our winning photos, as every single shot offered a wonderful glimpse into why La Conner is such a great place to live, work or visit. https://lovelaconner.com/wp-content/uploads/Donna-Butler-Marina-Reflection.jpg 450 600 Love La Conner https://lovelaconner.com/wp-content/uploads/La-Conner-Washington-Logo-800x135.png Love La Conner2012-10-04 09:47:262012-10-10 10:50:23La Conner Photo Contest Winners Announced! 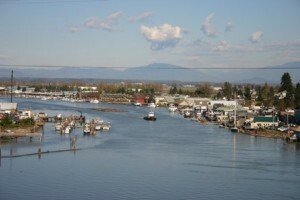 La Conner Marina - Check out all we have to offer! https://lovelaconner.com/wp-content/uploads/LC-Marina-Covered-Morrage.jpg 285 448 Love La Conner https://lovelaconner.com/wp-content/uploads/La-Conner-Washington-Logo-800x135.png Love La Conner2012-09-21 08:50:382014-03-16 10:17:16La Conner Marina - Check out all we have to offer! Join us for a celebration of the creative expression and the imaginative spirit! 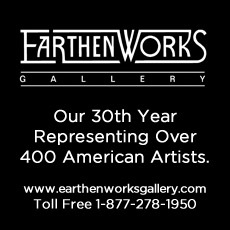 "Artists among us" demonstrate works of art sure to engage the emotional as well as intellectual. Wonderful exhibitions, receptions, art walks and a spotlight concert to top off opening night. 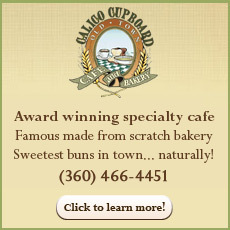 This is Why Customer Service is Important to Us! https://lovelaconner.com/wp-content/uploads/La-Conner-Washington-Logo-800x135.png 0 0 Love La Conner https://lovelaconner.com/wp-content/uploads/La-Conner-Washington-Logo-800x135.png Love La Conner2012-07-09 10:25:422014-03-16 10:22:31This is Why Customer Service is Important to Us! 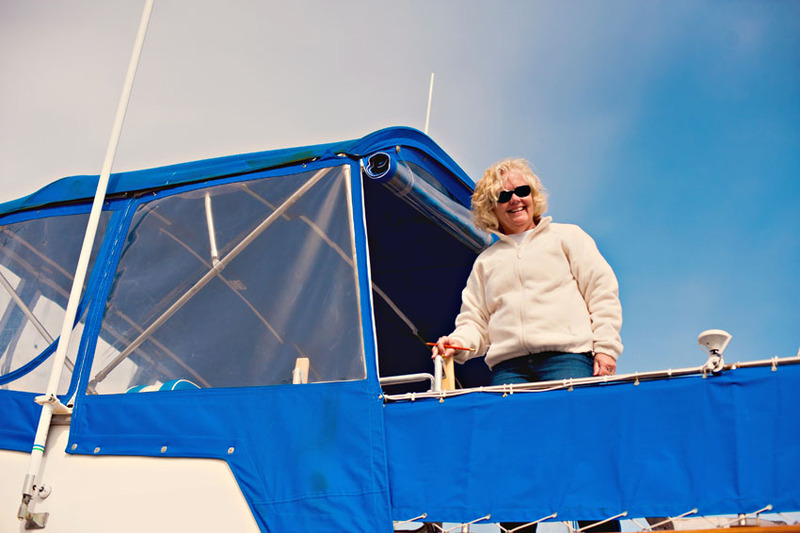 Dock Hands – They’re what make a marina a great place to visit! 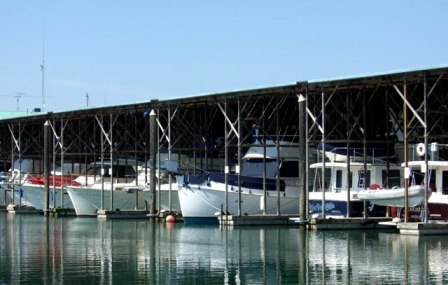 https://lovelaconner.com/wp-content/uploads/Andy-Kirk-La-Conner-Marina-Dock-Hand-cropped.jpg 229 273 Love La Conner https://lovelaconner.com/wp-content/uploads/La-Conner-Washington-Logo-800x135.png Love La Conner2012-07-03 14:30:502014-03-16 10:18:28Dock Hands – They’re what make a marina a great place to visit! Love Fireworks? 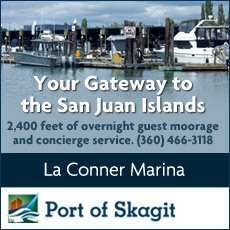 Come Stay at La Conner Marina Guest Docks! 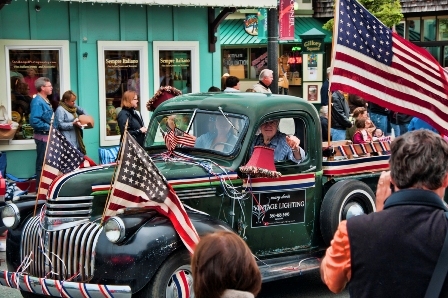 https://lovelaconner.com/wp-content/uploads/July-4th-Parade-MDL-Truck2.jpg 298 448 Love La Conner https://lovelaconner.com/wp-content/uploads/La-Conner-Washington-Logo-800x135.png Love La Conner2012-07-03 09:47:482014-03-16 10:23:02Love Fireworks? 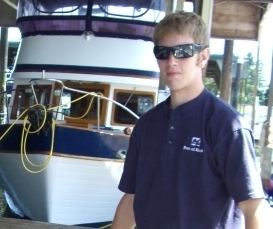 Come Stay at La Conner Marina Guest Docks! Coming May 31: The La Conner Spaghetti Sauce Taste-Off! https://lovelaconner.com/wp-content/uploads/Spaghetti-Sauce-Taste-Off-Picture.png 194 259 Love La Conner https://lovelaconner.com/wp-content/uploads/La-Conner-Washington-Logo-800x135.png Love La Conner2012-05-24 13:14:142012-06-29 09:45:52Coming May 31: The La Conner Spaghetti Sauce Taste-Off! https://lovelaconner.com/wp-content/uploads/White-Fence-Wordpress.jpg 480 640 Love La Conner https://lovelaconner.com/wp-content/uploads/La-Conner-Washington-Logo-800x135.png Love La Conner2012-04-16 14:53:142013-02-19 22:27:57It's Tulip Festival Time! 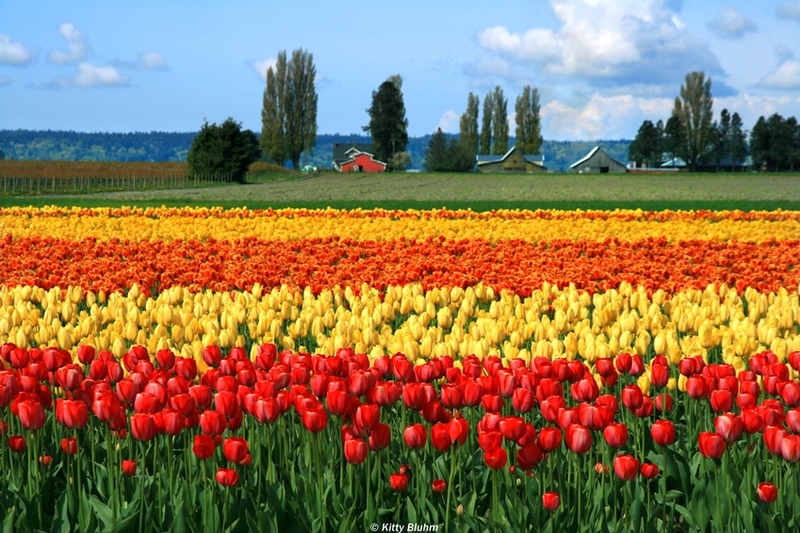 Skagit Valley Tulip Festival: La Conner + Tulips = An Amazing Getaway! https://lovelaconner.com/wp-content/uploads/P4160014.jpg 1024 768 Love La Conner https://lovelaconner.com/wp-content/uploads/La-Conner-Washington-Logo-800x135.png Love La Conner2012-02-17 15:09:042013-02-25 14:56:22Skagit Valley Tulip Festival: La Conner + Tulips = An Amazing Getaway! https://lovelaconner.com/wp-content/uploads/La-Conner-Washington-Logo-800x135.png 0 0 hiwadmin https://lovelaconner.com/wp-content/uploads/La-Conner-Washington-Logo-800x135.png hiwadmin2012-02-01 16:26:342012-03-09 11:45:58Rainy Day Arts Festival! Winter Activities ... from our 101 Things to Do list. https://lovelaconner.com/wp-content/uploads/La-Conner-Washington-Logo-800x135.png 0 0 Love La Conner https://lovelaconner.com/wp-content/uploads/La-Conner-Washington-Logo-800x135.png Love La Conner2012-01-20 17:37:032012-02-14 17:04:46Winter Activities ... from our 101 Things to Do list. 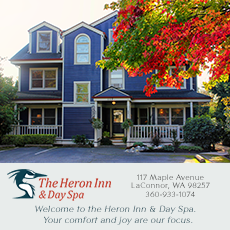 Whether you’re newly in love, or celebrating your 50th Valentines day together, we know just what you need … quaint Inns, fabulous food and plenty of time to stroll hand-in-hand. 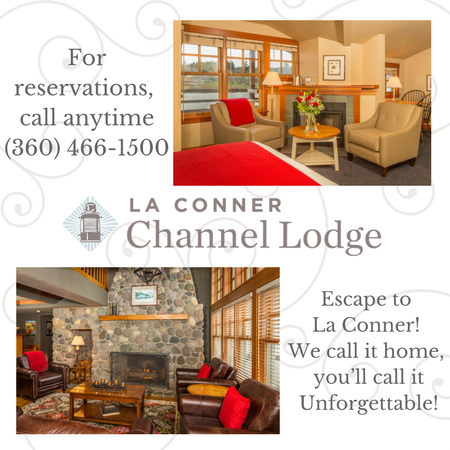 La Conner is Washington State’s most romantic getaway – come celebrate Valentines Day with us this year! 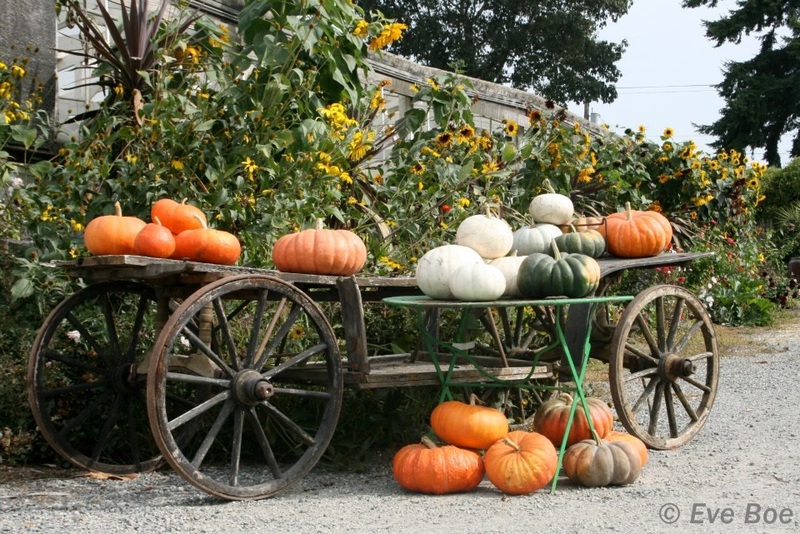 https://lovelaconner.com/wp-content/uploads/KISS-Halloween-2011.jpg 625 1024 Love La Conner https://lovelaconner.com/wp-content/uploads/La-Conner-Washington-Logo-800x135.png Love La Conner2011-11-05 11:24:272012-09-04 14:52:03Holy Halloween, Batman!